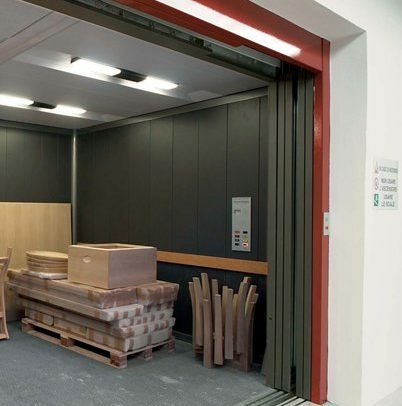 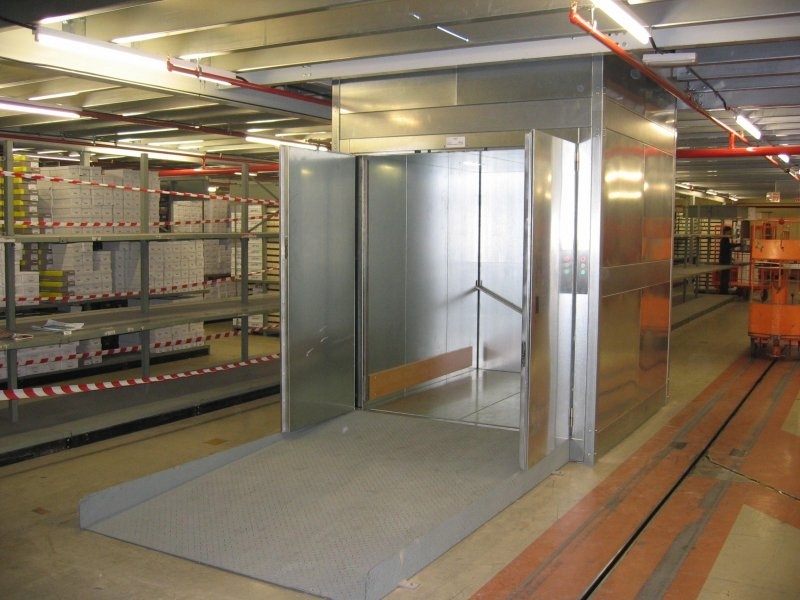 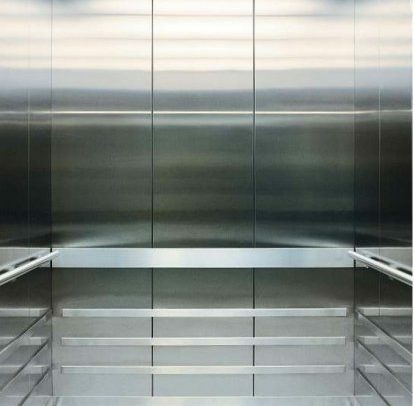 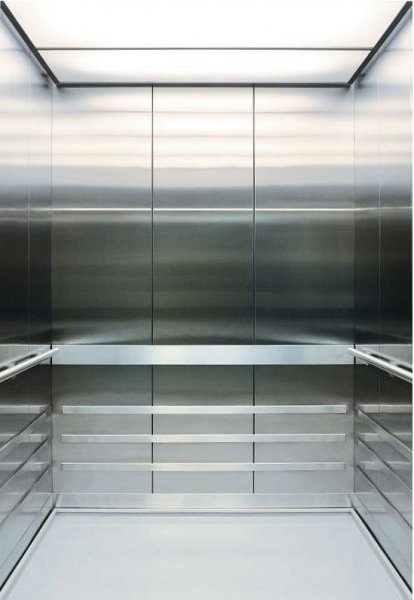 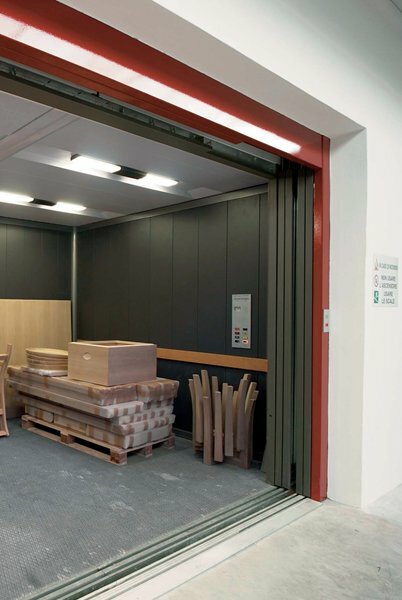 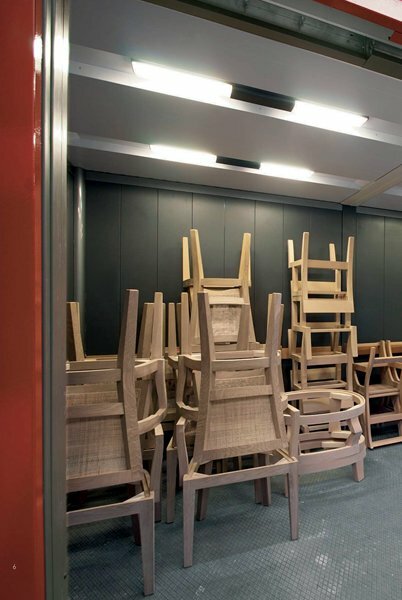 Our Goods and Attendant Lifts are durably designed and DDA complant are for the transportation of goods and people up to a capacity of 1,000kg. 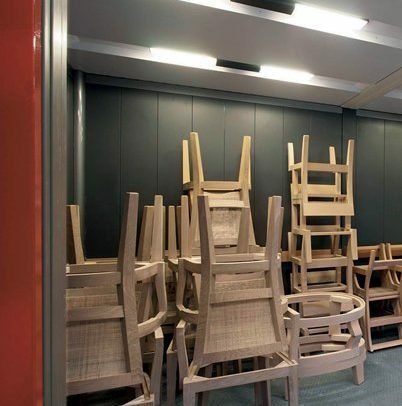 Available in multiple cabin dimensions. 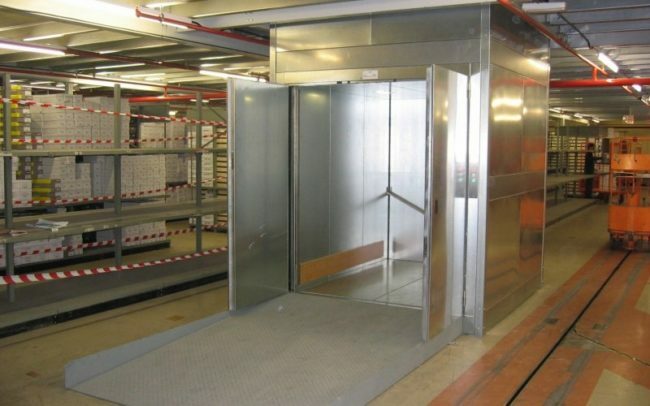 For a brochure, or for more information about technical specifications, please call one of our team today on 061 922 903.